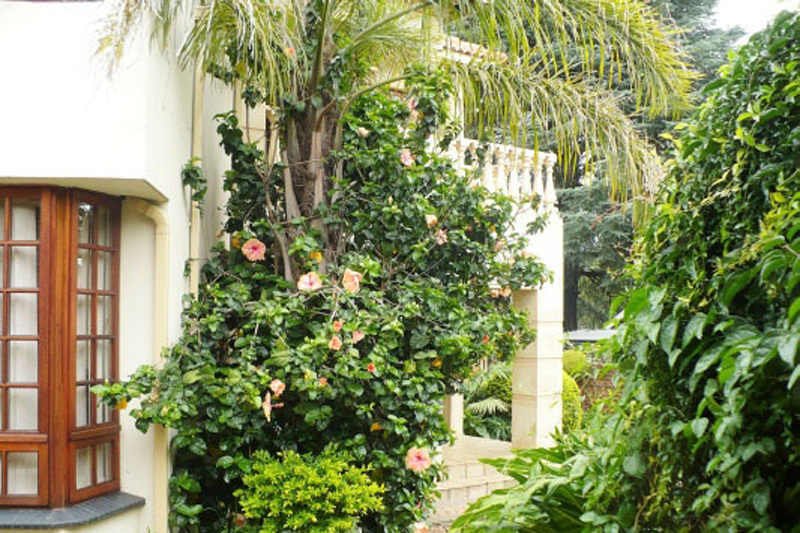 Pretoria has a lovely climate. WHEN THE WEATHER’S GOOD, I LIKE TO to garden, walk or play golf. 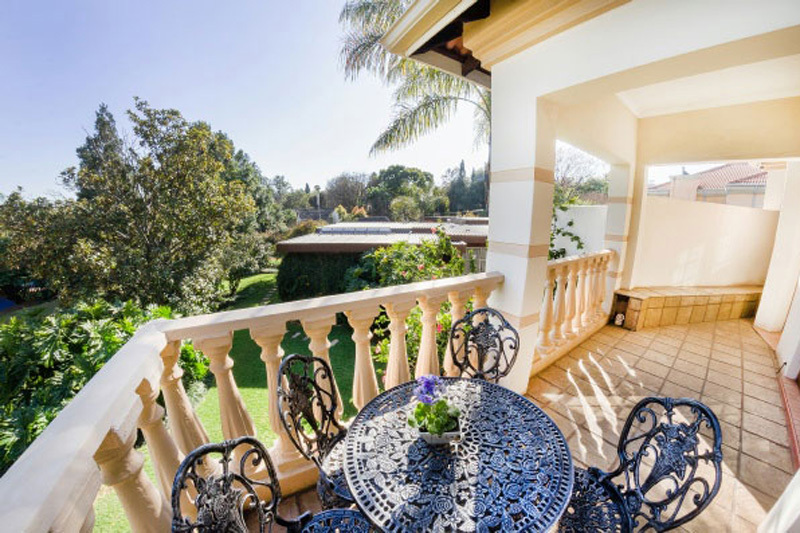 We are less then three km from three golf courses, namely Pretoria East Country Club (in the middle of Waterkloof Ridge!) Monument (down the road) and Wingate Park. The beautiful golf course of Woodhill is about 10 minutes drive away. WHEN THE WEATHER’S BAD, I LIKE TO go shopping or see the newest films on the circuit at one of the wonderful Malls, all within ten minutes drive from our Guesthouses, namely Menlyn, Brooklyn and Irene Village. I THINK THE BEST TIME OF YEAR TO VISIT IS autumn (April) and spring- early summer (middle October to middle November), BECAUSE we have the best weather of the year during April, with mild day and night temperatures. The gardens are full grown and luscious. Although the weather is not so predictable during October to November, the thousands of blossoming jacaranda trees that line the streets (and especially in Waterkloof Ridge) offer a wondrous sight. MY FAVOURITE BREAKFAST SPOT IS one of the several fast food outlets in Brooklyn mall. FOR LUNCH, I SUGGEST the Dros around the corner in Waterkloof Ridge. It was voted the best Dros in the Country a year or two ago (although I think the process might have been a bit sided as I do not know who else except the locals participated in the voting!). MY FAVOURITE RESTAURANT IS Blue Crane in Nieu Muckleneuk, two to three blocks from Waterkloof and Waterkloof Ridge. 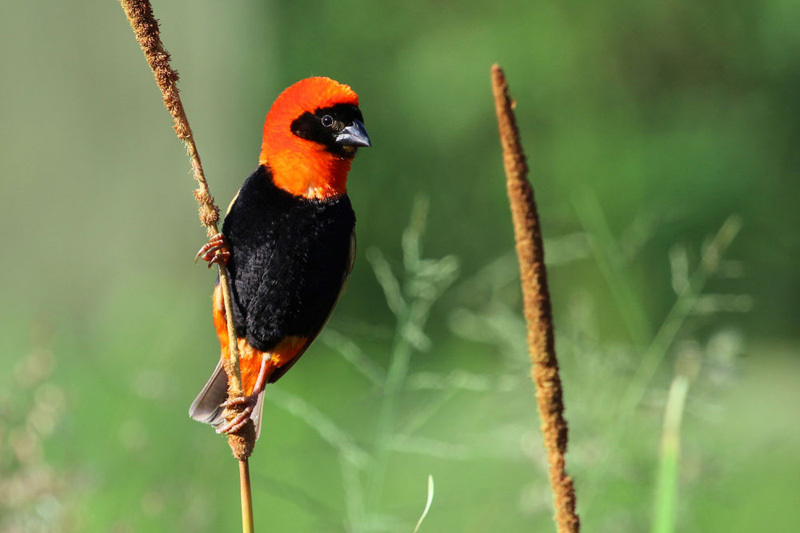 It is next to the Austin Roberts Bird Sanctuary and from the wooden decks one has a beautiful view of the pond and the birds. The blue cranes often come within touching distance from guests. And then there is the giant old tortoise which is too large to pass underneath the tables and chairs. It offers no problem, as he just pushes the chairs and tables along as he slowly makes his way across the decks. Did I mention that the Sunday buffet is one of the best in town? Back to Waterkloof Ridge and only one block away form Kelkiewyn and Kambro, is the Waterkloof Life Style Mall with the Dross, Romans Pizza, KFC and MacDonald’s, all open for a LATE NIGHT SNACK FROM, if the day was to hectic to eat a proper meal. MY FAVOURITE HIKE IS through the Austin Roberts Bird Sanctuary. One has to book a guide ahead of time, as one is not allowed to go in by yourself. 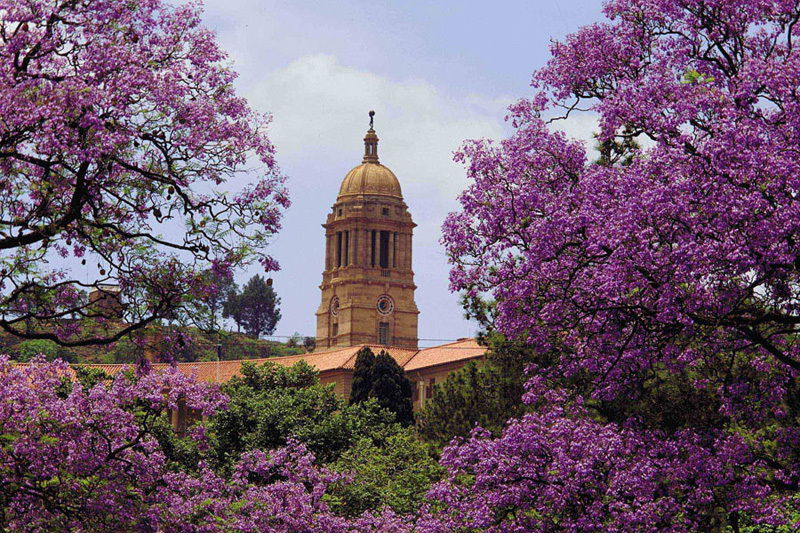 Once there, I am always astonished that one can experience such calm and tranquillity almost in the centre of Pretoria. FOR A NIGHT OUT ON THE TOWN TRY OR TO MEET LOCALS one does not have to drive far or into the city centre. Barcelona’s in Elarduspark (a neighbourhood next to Waterkloof Ridge), and Barnyard in Menlyn are favourite spots where local artists present shows. Waterkloof Ridge’s BEST KEPT SECRET IS the fact that it is near three nature reserves, namely the Austin Roberts Bird Sanctuary, Groenkloof Nature reserve (bordering Waterkloof Ridge) with lovely trails for hiking and biking and Rietvlei Nature Reserve with gamer typical to the Highveld and only 10km away..
MY FAVOURITE THING TO DO WITH FRIENDS IS visit one of the many markets that are held all over Pretoria at regular intervals. Irene market is one of the most well known markets and is also the nearest to Waterkloof Ridge and is held at the historical site of the Jan Smuts Museum. Exhibitors go through a strict selection process to be allowed to participate and a wide variety of artefacts and home produce are for sale. For many it is a way to generate extra income and for some their only income. The market is also a fun outing for children and so is also the nearby cow-farm. There are many reasons why I Love Waterkloof Ridge. 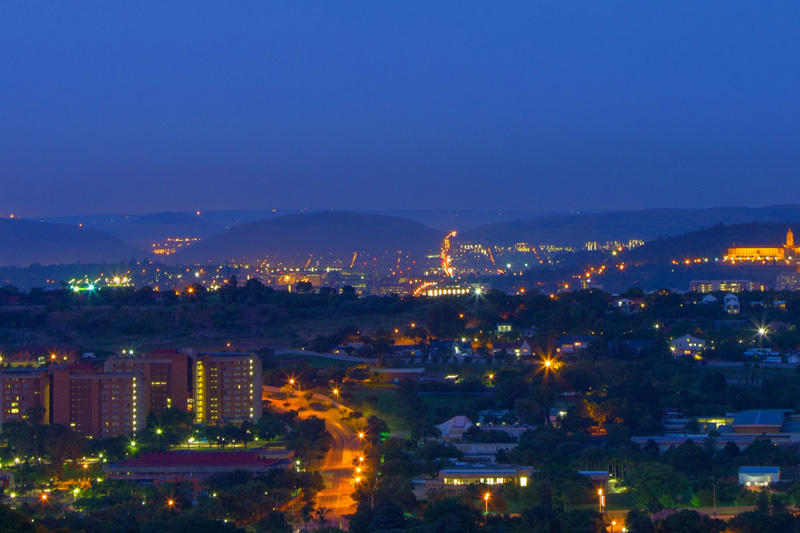 Although it is only a suburb of Pretoria, Tshwane, it is in close vicinity of many interesting places to visit, such as a Lion park, Cradle of Humankind, Sterkfontein Grottos, Hartebeespoort dam and its huge cultural artefact market, and Bela Bela with the biggest Water Feature Park in South Africa. 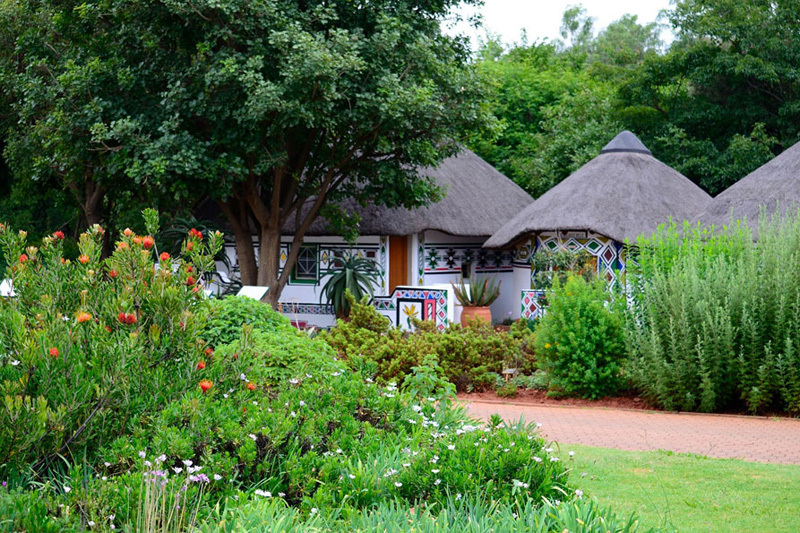 Nearer to home is the Voortrekker Monument and Freedom Park the outstanding historical sites answer.